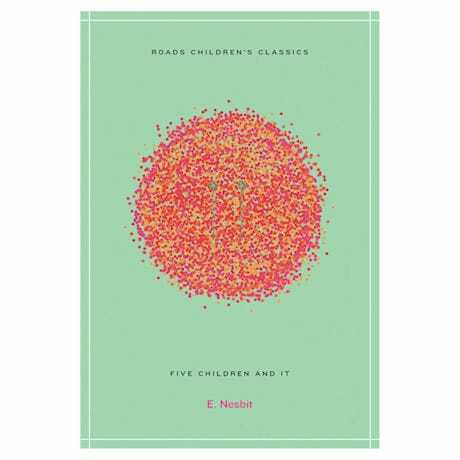 In this British classic first published in 1902, five siblings—Robert, Anthea, Cyril, Jane, and baby Lamb—are excited to move from the crowded London streets to their new house in the countryside. They immediately take offexploring, and stumble upon a strange creature in the gravel pit not far from their house. The creature, a Psammead, or Sand-fairy, claims to be millions of years old—and even better, it can grant them one wish a day! The kids jump at the chance, wishing to be "as beautiful as the day," but when none of their servants recognize them, they begin to regret their wish and are relieved when it fades at sunset. Still, they return every day, with a new wish on their lips, convinced that this time, they'll get it just right—and every day, they find that their actions have consequences they didn't expect.